TEHRAN, Apr. 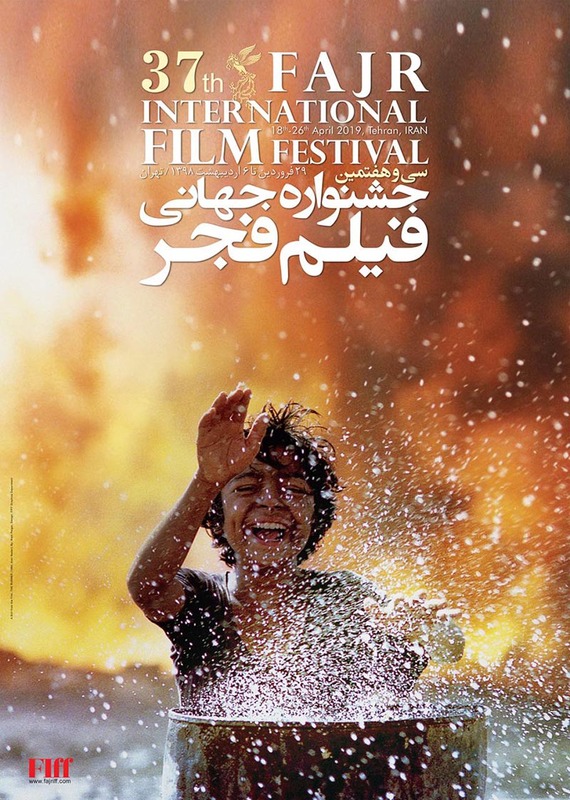 15 (Mehr News Agency) - The 2019 Fajr International Film Festival has announced the lineup for International Competition (Cinema Salvation) section. Sweet Agony 2 (Iran, 2019) by Alireza Davoudnejad, Dance with Me! 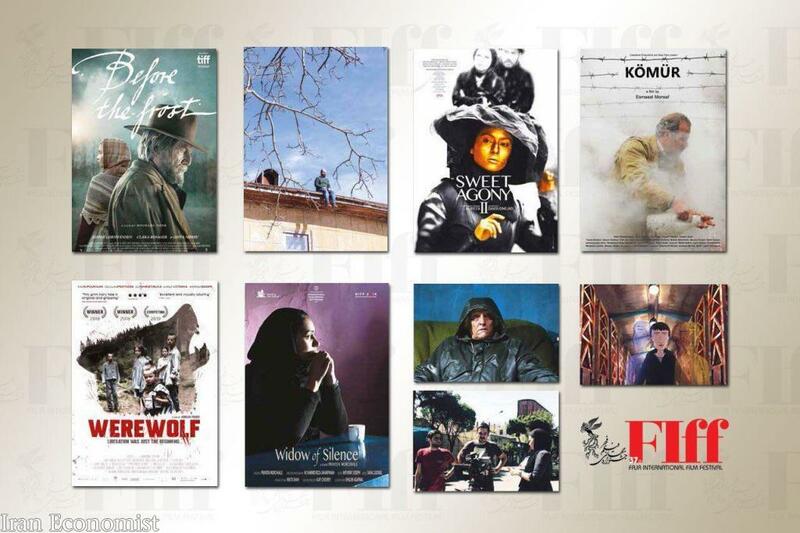 (Iran, 2019) by Soroush Sehat, The Charcoal (Iran, France, 2019) by Esmaeel Monsef, A Russian Youth (Russia, 2019) by Alexander Zolotukhin, A Shelter Among the Clouds (Albania, Romania, 2018) by Robert Budina, Before the Frost (Denmark, 2018) by Michael Noer, Belonging (Turkey, Canada, France, 2019) by Burak Cevik, Bille (Latvia, Lithuania, Czech Republic, 2018) by Inara Kolmane, Erased (Slovenia, Croatia, Serbia, 2018) by Miha Mazzini & Dusan Joksimovic, Irina (Bulgaria, 2018) by Nadejda Koseva, Joel (Argentina, 2018) by Carlos Sorin, Spring Sparrow (China, 2019) by Jingxiang Li, Wackersdorf (Germany, 2018) by Oliver Haffner, Werewolf (Poland, Germany, Netherlands, 2018) by Adrian Panek, and 'Widow of Silence' (India, 2018) by Praveen Morchhale.